igigram has developed a solution to transport composite MPX signals from the studio over an IP network with the same quality and reliability as a point-to-point link. MPX (multiplex) is the composite signal dedicated to the transmitter site. It is the only signal accepted by the transmitter (exciter) for FM diffusion, and it is traditionally delivered via a point-to-point link. 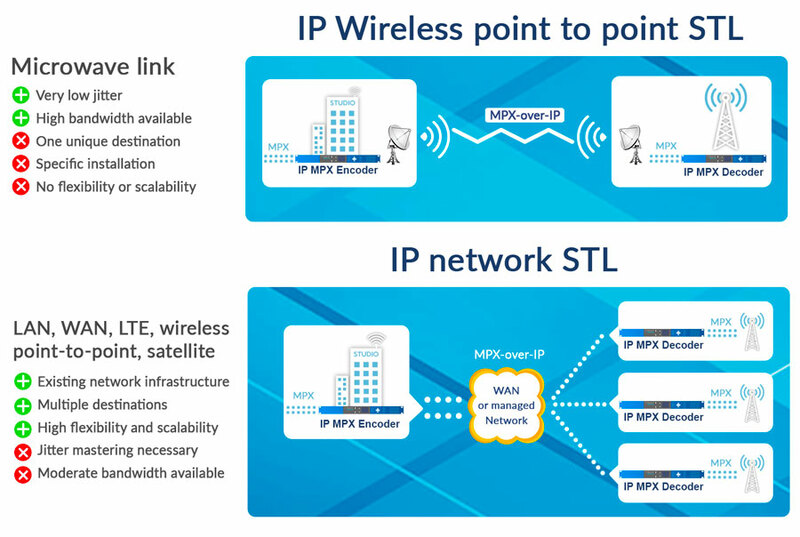 What are the main differences for an MPX signal delivery, between an IP wireless point-to point-link, and an IP network link? 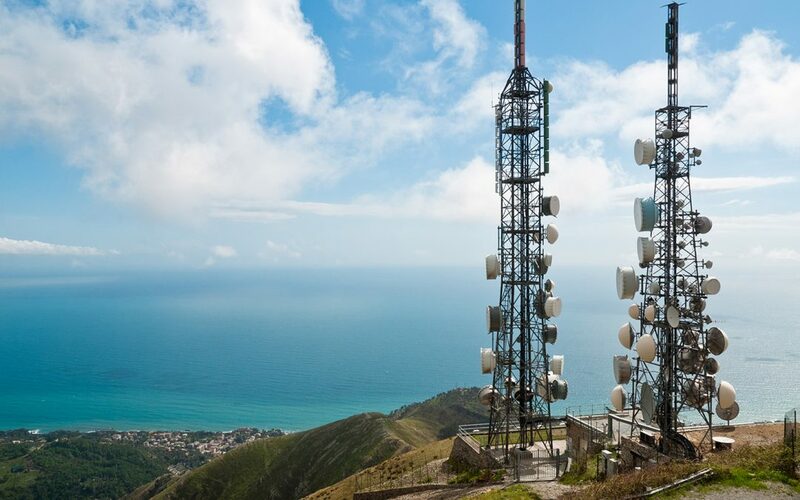 The first is a significant gain in flexibility and scalability; and the second is a reduction in equipment to be maintained and deployed on the transmitter sites. However, to ensure the same levels of quality and reliability over an IP network as for a point-to-point link, attention needs to be paid to IP transport and jitter mastering. Built on the universally acclaimed IQOYA audio-over-IP platform, Digigram has developed a highly reliable solution allowing broadcasters to deliver MPX signals over IP networks. All the mechanisms that have helped to make IQOYA a worldwide success for rock-solid audio-over-IP streaming have been deployed for MPX transport over IP. That includes FEC, dual streaming with time diversity, network jitter mastering, and smart synchronisation on the incoming stream. Plus, additional smart features have been added, such as decoder synchronisation for MFN, and auxiliary data tunnelling. Why is it important to master the jitter? Mastering the jitter guarantees the same reliability as a point-to-point link. That means that transporting MPX signal can be achieved either via point-to-point or over an IP network depending on the broadcaster’s requirements. 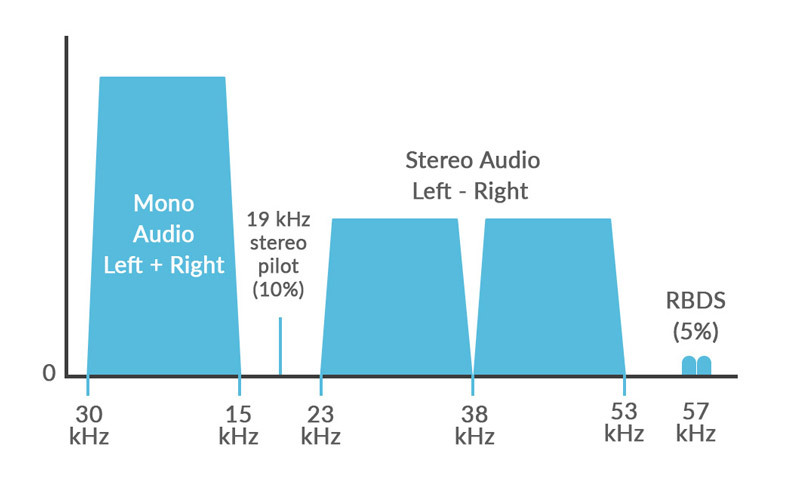 MPX is a composite signal, hence smart codec design requires far less dynamic range than baseband audio. For instance for Audio stereo + RDS, 144 kHz sample rate @12 bits encoding with analog transmission leads to a very acceptable 2 Mb/s instead of the usual 3.3 Mb/s or more. With AES192 digital MPX transport 2.6 Mb/s can in addition transport an auxiliary subcarrier. The IQOYA hardware codec is a highly versatile codec for program delivery. It delivers analog or digital baseband audio or MPX through point-to-point or IP networks links. These baseband audio links are distributed to FM transmitter sites, web radio CDN, and/or DVB multiplexers for satellite, and DAB encoders for digital radio. Digigram is proud to be one of the few in the world able to transport MPX over IP network with a very high jitter resilience and acceptable bandwidth. A lthough large radio stations and groups typically have the resources to develop dedicated networks for AES67 (IP audio) and for corporate traffic, small and mid-sized stations often need to pursue a less-expensive approach. 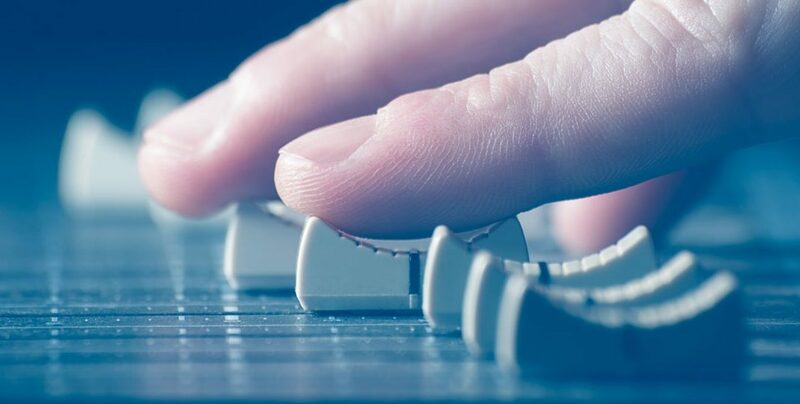 Here we provide three recommendations that help smaller radio broadcasters ensure the peaceful coexistence of AES67 audio-over-IP (AoIP) traffic and standard network traffic on a single network. The AES67 standard makes AoIP protocols such as Dante, Livewire and Ravenna interoperable, in turn simplifying connectivity and reducing hardware and overall clutter. 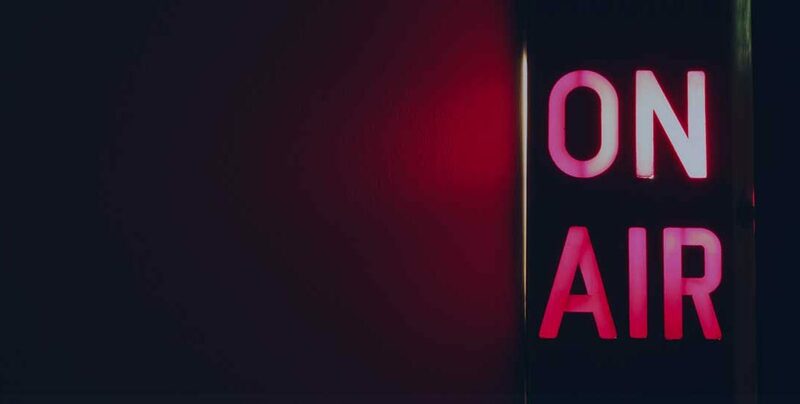 To identify the requirements of handling and optimizing AoIP traffic and standard traffic — web, video transfers, and corporate data — on one network, we examined the interoperability of AES67-compatible products from four different manufacturers and then created three recommendations for small and mid-sized radio broadcasters in setting up and managing AES67 (IP audio) on an existing network. In short, we recommend the use of Internet Group Management Protocol (IGMP) snooping protocol to distribute predictable bandwidth on a high number of streams; installation of PTP (Precision Time Protocol)-enabled switches; and activation of quality of service (QoS) mechanisms to limit disruption and avoid audio glitches. First step: Activate the IGMP. By realizing select communications, IGMP enables the management of subscriptions to the multicast addresses. It manages the distribution of network and audio packets, in turn preventing saturation of bandwidth and reducing clutter on the network. The switch used to support this single-network model can be PTP-enabled or not. If it is, it facilitates better synchronization of the network and is less sensitive to the disruptive effects that can be generated by the corporate network. Although a PTP-enabled switch is more expensive than the alternative, its benefits often are worth the extra cost. When the switch is not PTP-enabled, synchronization or jitter problems may occur during heavy use of the network. (One way to avoid this issue is to configure the QoS present on the switches.) Without PTP support, clock jitter on AES67 traffic becomes quite high above 100 audio channels. QoS is used to manage the priority of packets over the network, and it improves the network capabilities of a switch that does not contain PTP. The AES67 standard imposes rules on manufacturers regarding QoS eligibility. It integrates the management of the priorities of the IP packets and to which class of service they are associated. The equipment and the network must follow the AES67 recommendations to ensure a uniform understanding of priorities. Enabling the IGMP is the most important step radio broadcasters can take to avoid saturation of the audio network, regardless of whether or not they are using a PTP-enabled switch. That said, the bottom line is that the combination of PTP and Qos makes it possible to increase the quality and quantity of available audio streams. Through our tests, we determined that the combination of a non-PTP-enabled switch with QoS enabled made it possible to exchange 120 full-duplex channels on the network without loss of packets and without any latency problems. Network audio competence is increasingly essential for radio broadcasters, but today’s AES67-compatible IP-based products for AoIP — and a few helpful tips for implementation — can go a long way in enabling small and mid-sized operations to take advantage of IP audio and its many benefits. Download the eBrief introduced by Digigram during the 140 th AES convention in May 2016. Get the eBrief now This is required. B y its nature, the delivery of audio over IP infrastructure enables a distributed approach to handling audio streams. 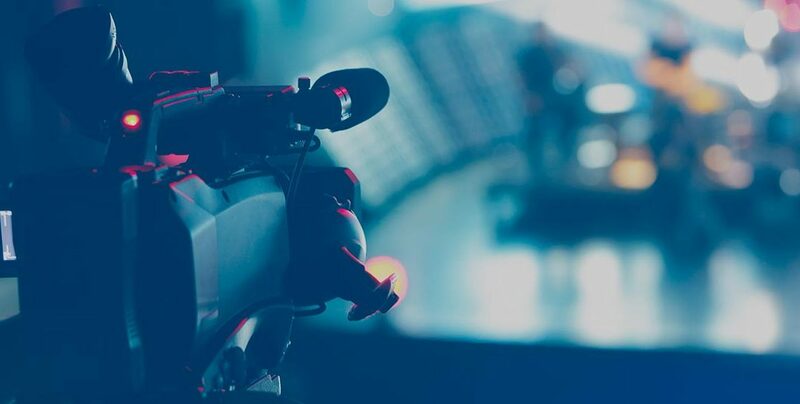 Without the need to rely on specific pieces of equipment, connected in a point-to-point model, broadcast and A/V facilities can realize much greater flexibility in routing, scheduling and managing audio streams. At the same time, audio-over-IP (AoIP) technologies simplify operations by allowing users to maintain synchronized content within complex multiple-source, multiple-destination workflows, and to manage metadata more effectively in terms of end-to-end content management and overall operations. The AES67 standard for AoIP interoperability has evolved to the point that its performance is roughly comparable to that of MADI (AES10). With the industry increasingly focusing on system approaches, technology suppliers are addressing the “discovery gap” — which was deliberately omitted by the AES67 Working Group — by bridging stream discovery at the system level or in equipment. 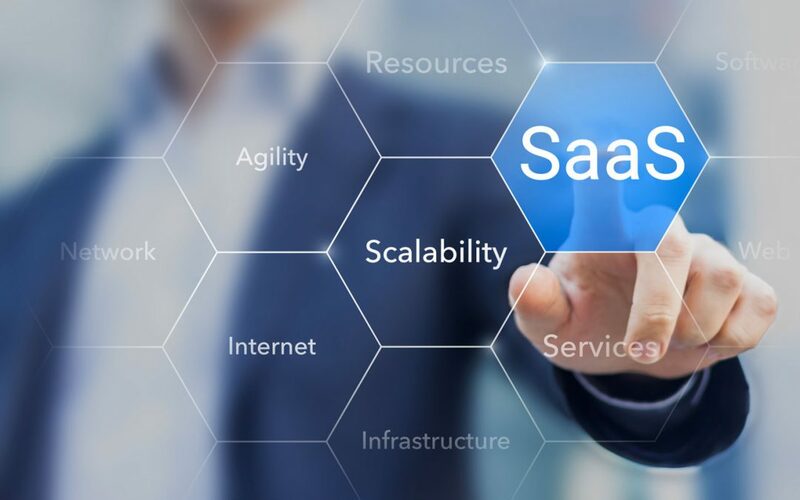 At the same time, vendors are pushing forward control and monitoring specifications, such as AES70, NMOS, and others, that further enhance system implementation of IP-based applications. The value of AoIP to mission critical IP-based audio distribution applications has been widely demonstrated, firstly outside the studio with the ACIP standard and now inside with AES67, and video broadcasters now are considering integrating AES67 into video-over-IP environments. In fact, through the Alliance for IP Media Solutions (AIMS), broadcast equipment and solution suppliers have come together to ensure an easier transition to IP by supporting VSF TR-03/-04, SMPTE 2022-6, and AES67 standards. With such an approach, audio essence will no longer “follow” video; it will be produced independently and dynamically assembled with metadata in the delivery of the final content, leading to new productivity schemes. When broadcasters and A/V facilities take full advantage of IP infrastructure’s potential to increase their workflow productivity and flexibility far beyond simple gains such as reduced installation or transmission costs, they realize the optimal cost-benefit ratio. To do so, they must undertake solid IP infrastructure engineering, taking care to establish the multicast routing and PTP clock synchronization capabilities essential to mission critical broadcast operation. Download now our "Setting Up and Making an AES67 Network Coexist with Standard Network Traffic" eBrief ! Because audio also needs to be transmitted between facilities, several audio manufacturers propose “Media Gateway” solutions to bridge the LAN-synchronous and ultra-low latency AES67 to outside WANs, using the ACIP standard (EBU Tech 3326 and EBU Tech 3368). As an example, for countrywide studio-to-studio transport of AES/EBU, bit transparency provides for the highest PCM audio quality, Dolby E® and user bits transport. This application benefits from a dedicated QoS priority to transport PTP (Precision Time Protocol) clock reference at reasonable jitter on a managed WAN to accurately synchronize and phase audio at the sample level. Another important use case consists of quickly installing a high-performance audio link between an AES67-enabled OB and an AES67-enabled venue, such as a theater or a stadium. Since AES67 avoids both dedicated audio lines and costly hardware routing, all applications requiring flexibility, high performance (high channel count, precise time-alignment, low latency…) and low capex could benefit from AES67 interoperability. Just fill the form below and you will be contact by a Digigram expert to set a meeting. 3 + 5 = This is required.